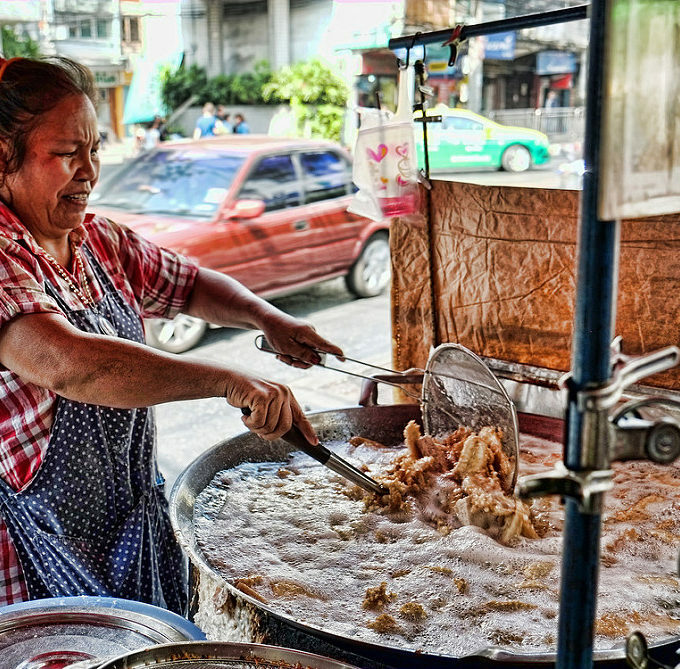 Holidays are an ideal time to experience delicious new cuisine in a foreign setting. The Mediterranean Balearic Islands boast an exciting culinary tradition. Famous for their seafood, the islands attract holiday-makers all year round with their fresh grilled fish and local fish stews. The food on these islands is remarkably different to that of mainland Spain and is perfect for visitors with a more adventurous appetite! The Menorcan city of Ciutadella has a beautiful harbour with a variety of waterfront restaurants for visitors to enjoy. The fine eateries include a number of specialist seafood restaurants where you can enjoy freshly-caught lobster as you gaze out to sea. This is a great place to experience local food, as most of the marina restaurants offer the fisherman’s catch of the day straight from the boat. Specialties include the local favorite of tasty stuffed squid parcels and caldereta de llangosta, a slowly simmered lobster casserole. If you fancy a lighter snack then visit one of the tapas bars where you can sip a delicious drink and nibble on bite-sized dishes. For a more special dining experience, visit one of the harbour restaurants built directly into Ciutadella’s seaside cliff, where you can experience incredible sea-views to complement the delicious cuisine. The combination of Menorca’s picturesque scenery and the tasty food is sure to be one of the highlights of your holiday. If you’re visiting on holidays to Majorca, the city of Palma has a great selection of places to eat and drink during your stay. SA Llotja is a popular area boasting many restaurants and after-dinner cocktail bars, as well as the best tapas bars in town, where you can enjoy pretty views of the bay while you dine. Take a break from exploring the numerous cultural and historical attractions that Palma has to offer and visit one of the traditional Catalan and Majorcan restaurants. The Castilian stew is a simple but delicious example of local cuisine and other specialties include rice and eel based dishes. Your getaway needn’t break the bank as Jet2Holidays has many cheap holidays to the Balearics on offer! Make sure you don’t miss out on a great holiday deal and a delicious Mediterranean meal. The weather might be a bit cooler than in summer, but the food is guaranteed to impress in all seasons. 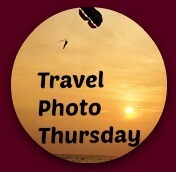 Previous Post: « #TP Thursday — December 13th, 2012 — Travel Countdown to Thailand is Officially ON ! Oh how my mouth waters looking at that lovely little tapa plate and glass of wine. . .my favorite kind of meal. Hi Jackie! That shot brings back such fond memories of the great food I experienced in Spain. To have a glass of wine, tasting tapas while looking at the beautiful views of the bay sound like the perfect way to relax. It’s a great shot of the tapas plate. Agree, and thank you. I should be on a Thai beach by this time Friday, doing exactly that! Yum – lobster casserole. I only had a few hours in Palma when it was a stop on our Mediterranean cruise. I’d love to return there. Having had an incredible disappointing KFC replacement Christmas dinner, anything even remotely Mediterranean would have been EXTREMELY welcome. Hopefully, your new year’s fare will be more enticing than KFC!